I am starting something new, "Ready to Go Hangers." My plan is to create different designs and have several of each kind available. 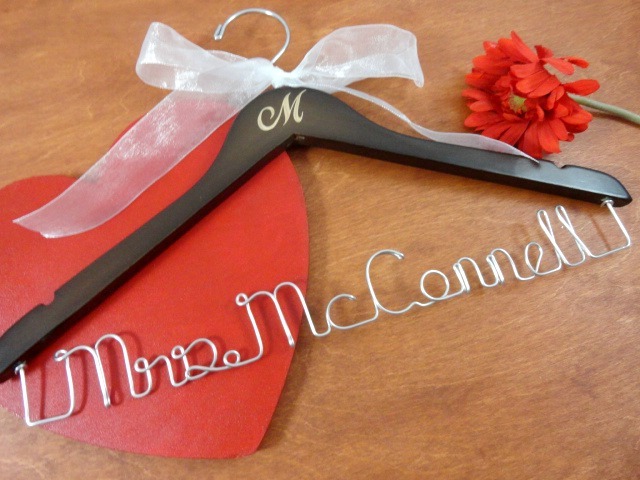 No more waiting unless you want a personalized hanger. Bride and Groom this set is for you! My lovely hangers are not just for the bride. The groom can be a part of the special photos now too! You have something new, but now you need something blue? 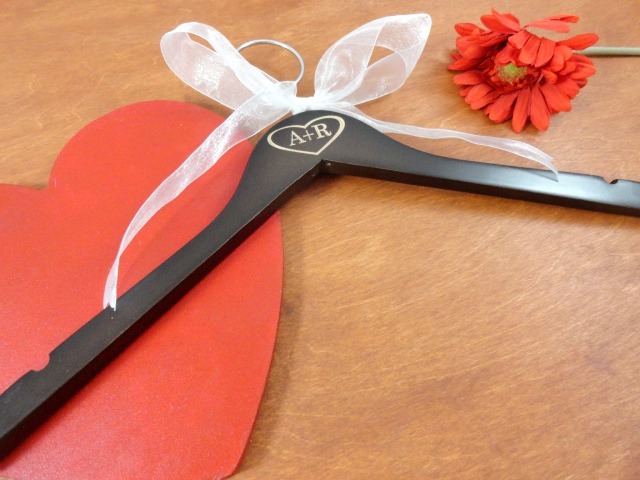 This hanger surely will be for you!! Something new is a painted ring with some added bling. Swarovski crystals are just what you need. They are beautiful as you can see! We cannot forget about the heart Mrs heart, and heart Mr heart hangers. These can be purchased separately, or as a set. What a cute set for your wedding day, don't you agree? I would love for you to stop by and check all of the new listings out. This is just a sneak peek. 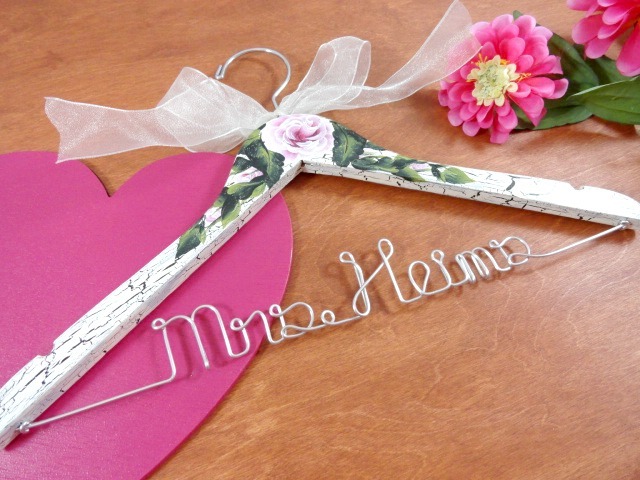 Bridal Hangers Ready to Go!